Lily Man is an Enterprise Sales Rep at Turbonomic, value selling to the Fortune 500 accounts from Boston to Washington, D.C. She started at the cloud software company nearly 4 years ago after graduating from Bentley University as an Inside Sales BDR, got promoted to a Corporate Account Manager in 5 months, and joined the Enterprise (Outside) Sales team in 2016. 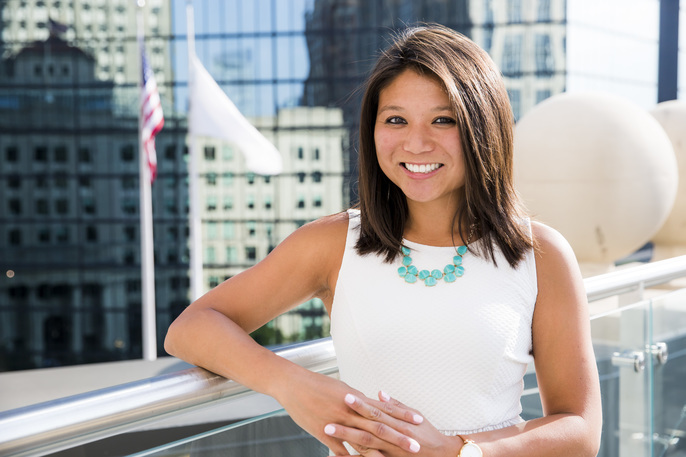 Before Turbonomic, she worked at EMC in Corporate Finance and Business Operations. She lives in Quincy with her fiancé and enjoys boating in the summer, skiing in the winter, hiking, golfing, and running. 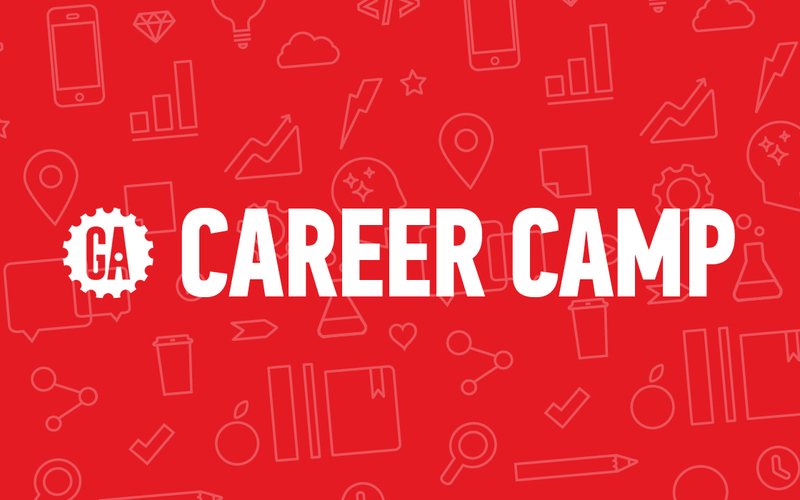 Career Camp Week | Join us for a panel of industry experts who have taken the leap into full-time tech careers, hear how they did it, and how to get started.